Pack your bags and join The Suitcase Entrepreneur. Do you dream of traveling to exotic locations? Wish your business was as mobile as you are? 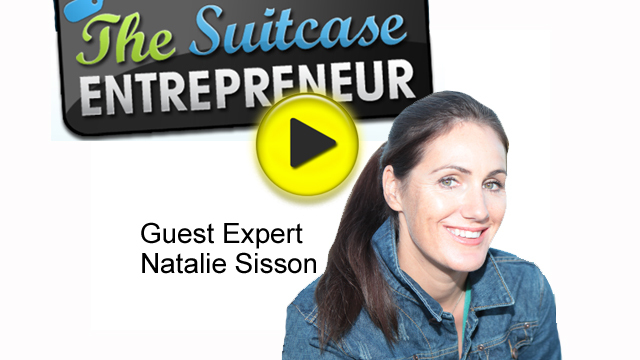 Meet Natalie Sisson, The Suitcase Entrepreneur. She lives the dream and joins us to share her story. 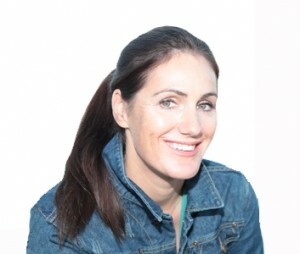 Learn more about WE Mastermind, Natalie’s joint venture with Natalie MacNeil. Such a fun and insightful interview ladies. Thanks so much for having me on your show – really enjoyed it and I hope people learn a lot.